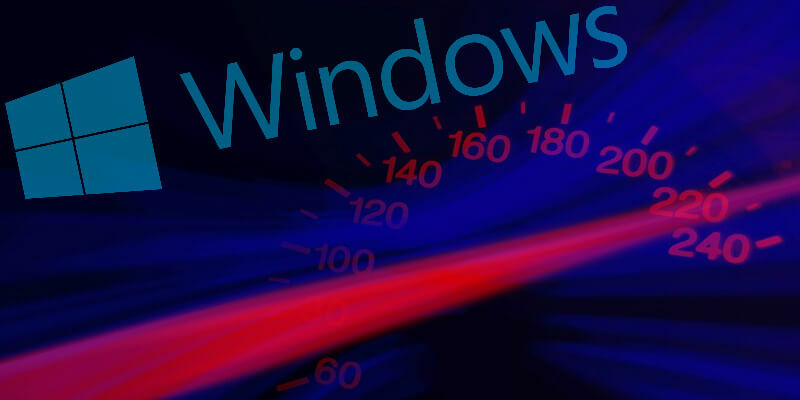 Do you wish you could make Windows 10 run faster? Of course you do! Nothing messes up your workflow more than a slow PC. This slowness is a common problem with Windows OS, as it’s notorious for slowing down with time. On its first day of use, it boots like lightning. By the end of the first year, it becomes too slow for work. 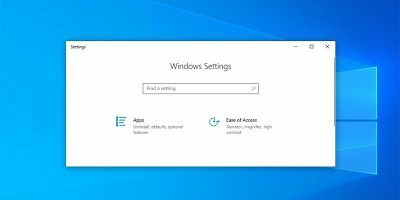 But whatever the cause, here are seven tips to make your Windows 10 run faster. 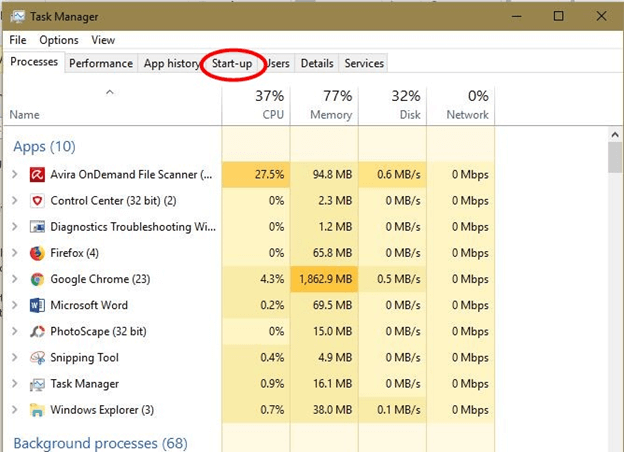 Press Ctrl + Shift + Esc to open up Task Manager, then click “More details”‘ to get a clear view of the apps running on your PC, as well as their CPU, Memory, Disk, Network and GPU usage. If you see that something is using up a lot of resources, you can just right-click it then click “End task”, and in the future you could consider an alternative program for the job (Chrome can be quite resource-heavy for instance, while Firefox is reputedly lighter). 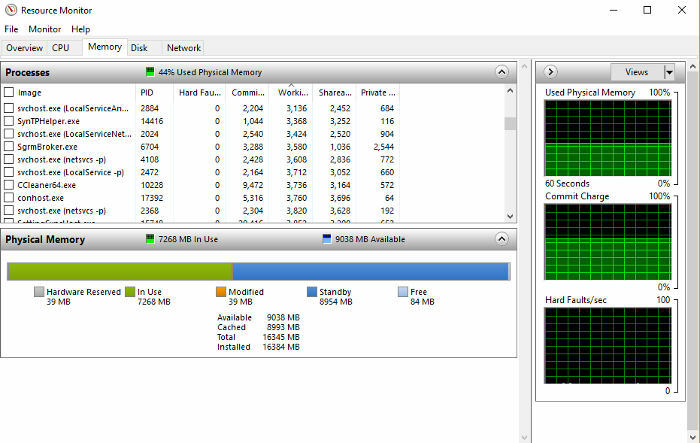 Click the “Performance” tab, and at the bottom you can click “Resource Monitor”, which gives you a more in-depth view of which processes are using how much memory. You can experiment with ending various memory-intensive processes here to see if they free up memory. This is another obvious one. 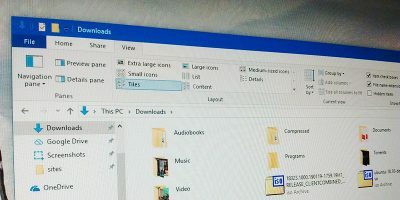 If your PC comes with a lot of crapware, or unused applications, they do slow down the system as well, even if you are not using them. (They might run in the background without your knowledge.) Look for those applications that you rarely use and uninstall them. 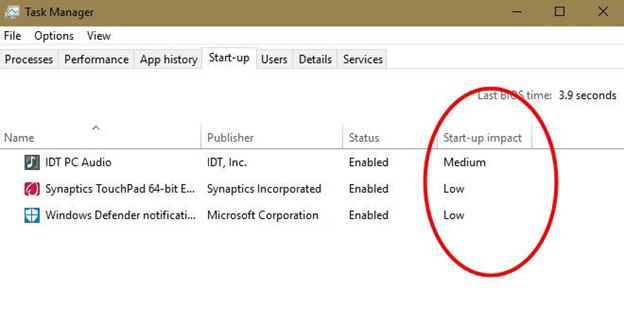 This activity will free up more memory and give your PC room to operate faster. 1. Go to Windows search. Search for “Control Panel” and launch it. 2. Go to the search bar inside the Control Panel tool and search for “Uninstall a program.” Click on it. Startup processes are those apps that start running the moment you boot your PC. 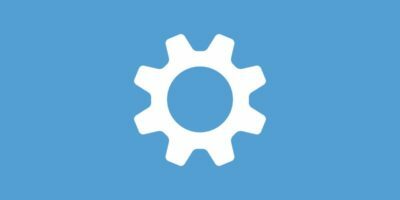 They impact boot time and limit the speed of your PC for a while even after booting is complete. Obviously, the more processes the system has to run during boot up, the longer it takes to boot up to working state. 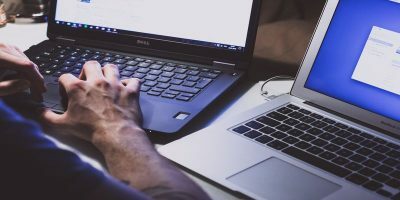 To make your Windows OS run faster, stop these apps from starting by following these steps. 1. Search for Task Manager using Windows search. Launch Task Manager on your PC. Once it launches, click on the Startup tab. 3. 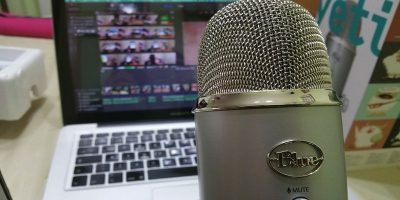 The goal is to disable any apps that have a high impact on startup. You can do this by right-clicking on the app and selecting “Disable.” Also, if you feel an app listed there is unnecessary, disable it. 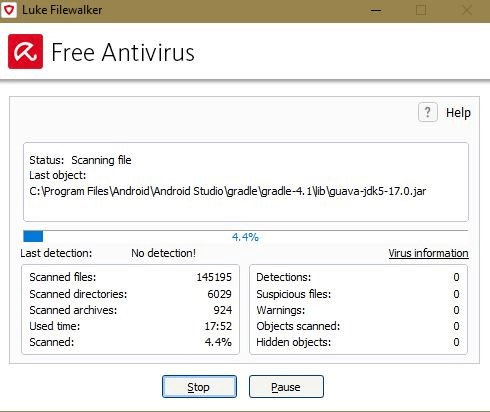 Viruses and spyware hog computer resources, so it is essential to remove them every chance you get. This step will need the installation of an anti-virus software first. 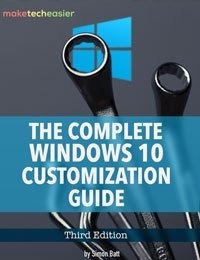 Avira antivirus will be used for this guide. 1. Launch the anti-virus software. 2. Click on “Full scan” and allow the app to run its course. This process may take quite a while. Windows stores a lot of temporary files as it works. All that storage used up causes your PC resources to be poorly utilized by the OS. 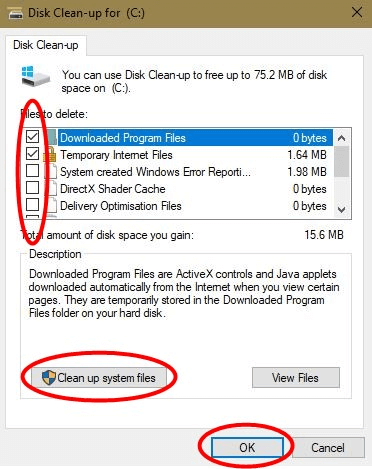 For improved performance on your Windows PC, delete these files by following these instructions. 1. 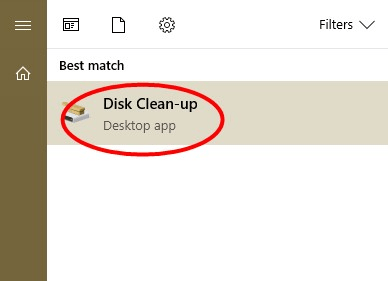 Search for “disk cleanup.” Launch the utility app. 2. 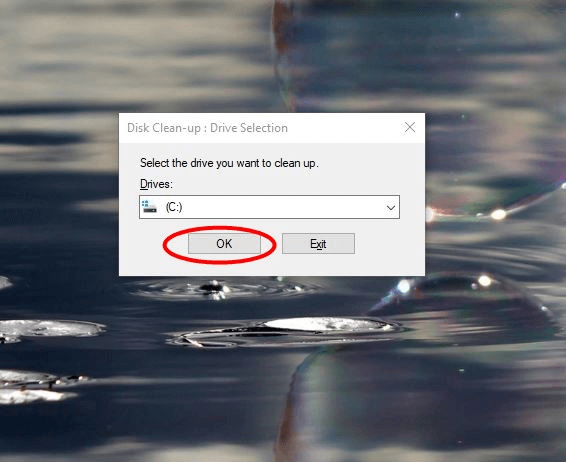 It will request that you select the drive to be cleaned up. Select the drive where you have Windows installed and click OK. Many people will tell you to set a lower power plan in order to preserve battery life, but that will also affect the speed of the PC. Windows power plans determine, to a great extent, how quickly the OS will run. The power plans control the processor activity by limiting the processor speed. Your computer runs the fastest when your process is running without limits. You have to set the power plan to either “balanced” or “high performance” to achieve this. 2. In the search box type “Choose power plan.” Click on the search result. 3. Set to either “Balanced” or “High Performance.” Note that “High performance” is best but consumes more energy. 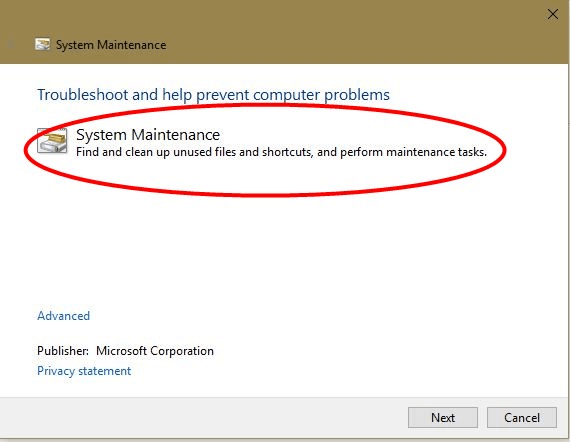 If you suspect that your Windows is running slow because of an internal issue, you can fix it using Windows’ built-in troubleshooter. 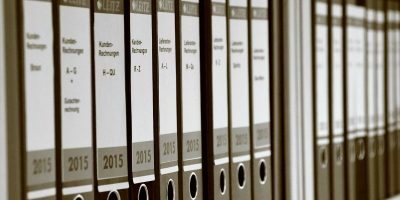 It is capable of scanning through your system files to detect problems. After detection, it resolves them automatically. This action can boost your running speed by a wide margin. 1. Launch the Control Panel utility. 3. A pop-up requesting permission will come up. 4. 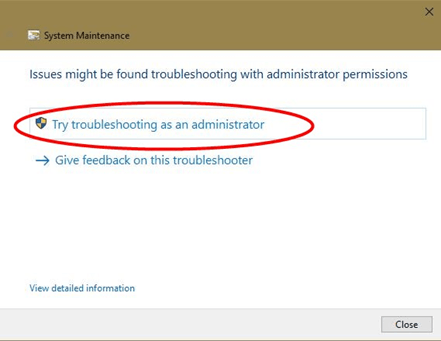 Grant administrator permission and run the troubleshooter. It should detect and correct all problems. 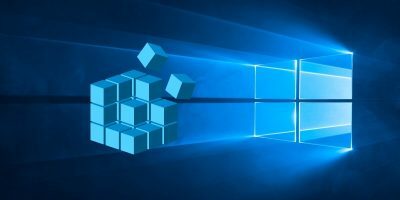 Listed above are seven effective ways to make your computer run faster on Windows OS. Follow them to optimize your PC. You can do one or all the recommended solutions above to make your Windows OS run faster.